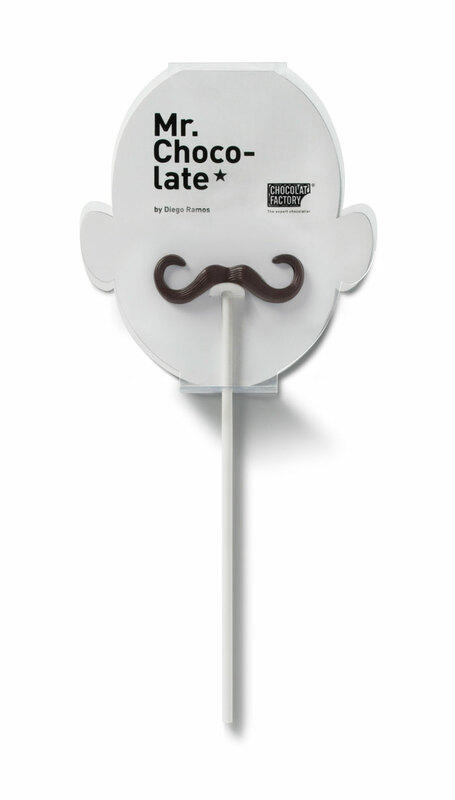 If It's Hip, It's Here (Archives): Chocolate Moustaches On A Stick. 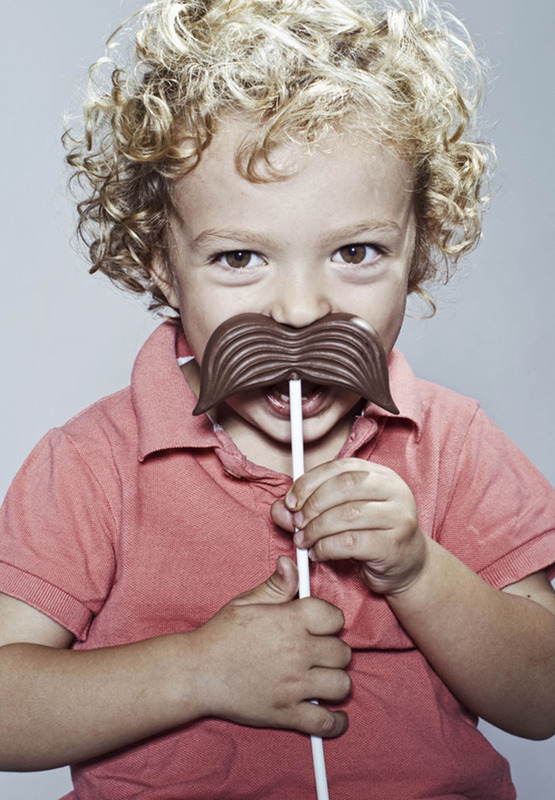 Mr. Chocolate Is A Sweet Combination of Great Product, Great Packaging and Great Photographs. 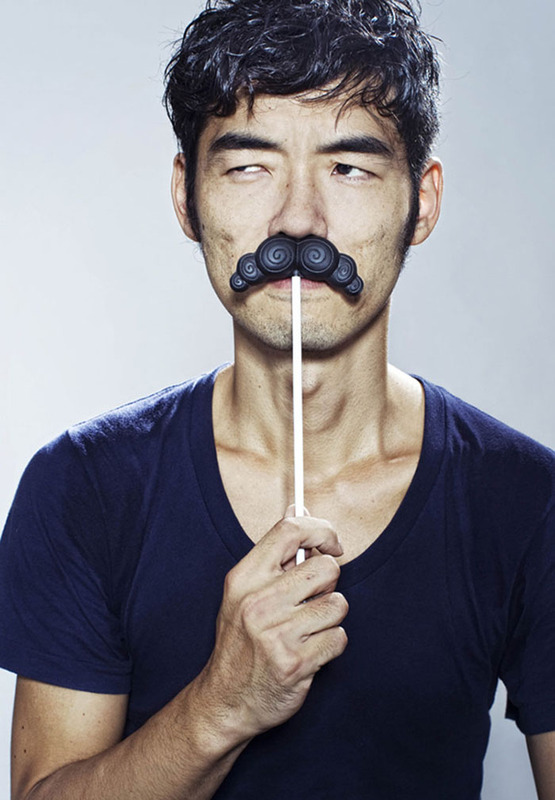 Chocolate Moustaches On A Stick. 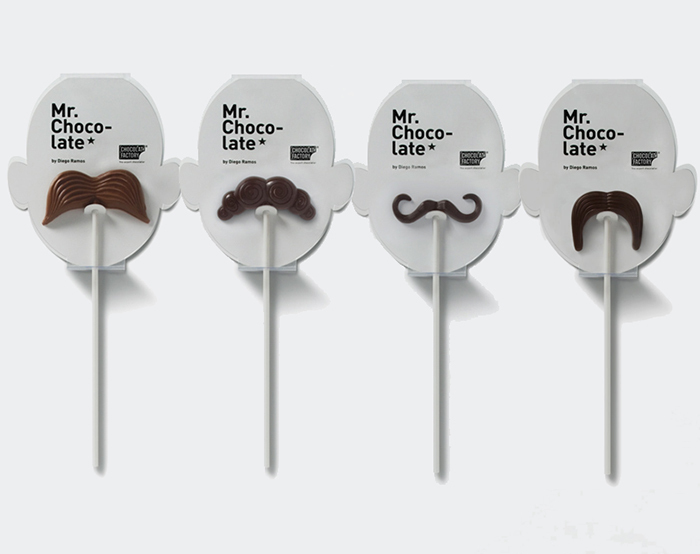 Mr. Chocolate Is A Sweet Combination of Great Product, Great Packaging and Great Photographs. 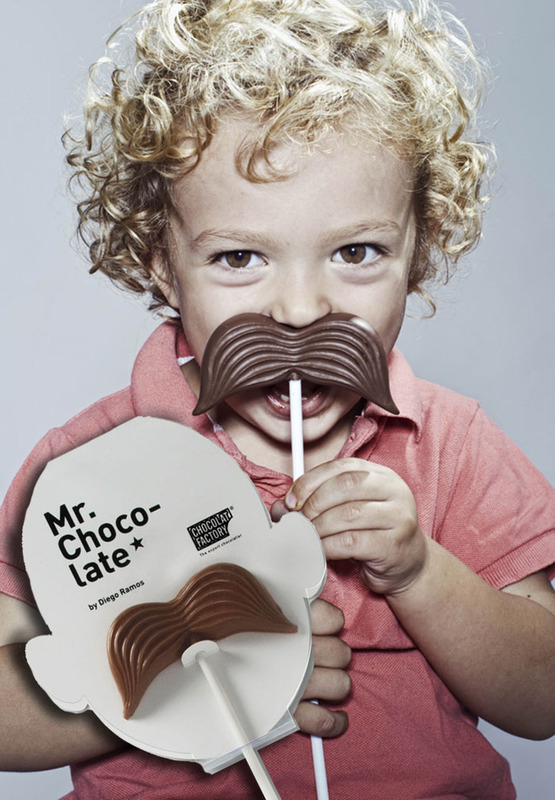 MR. CHOCOLATE is an imaginative and yummy new product from The Chocolate Factory. 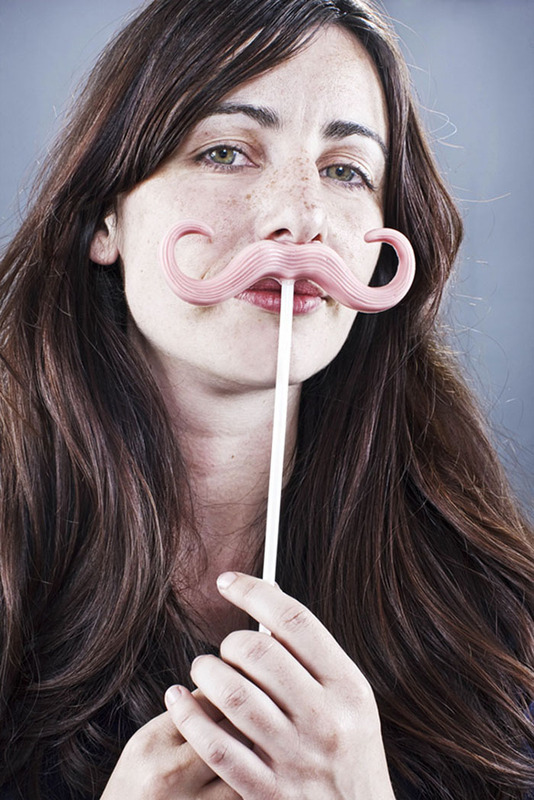 The 6 different flavor options (Dark chocolate, Milk chocolate, Caramel, Strawberry, Orange and White chocolate) in 4 different styles give you 24 ways to sport (and eat) a new 'stache. 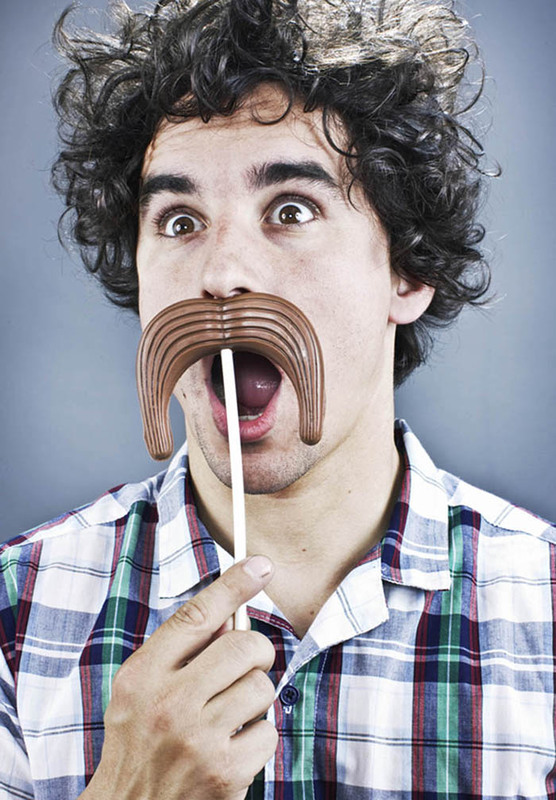 The fun molded chocolate moustaches were designed by Diego Ramos of Spain and come in fabulous award-winning packaging created by Ruiz + Company. 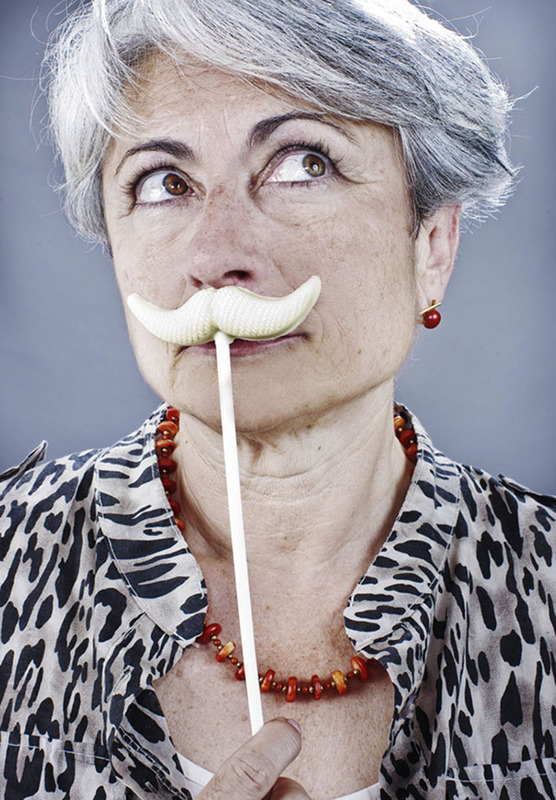 The wonderful shots of people with the product shown here were taken by photographer Caterina Barjau. 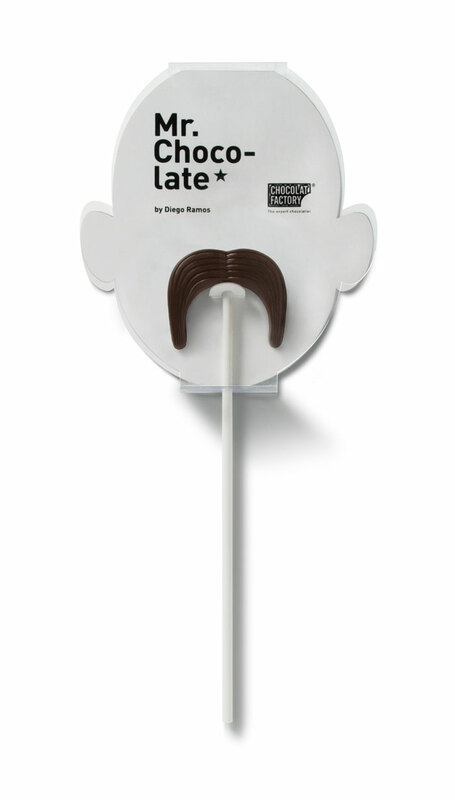 Flavors: Dark chocolate. 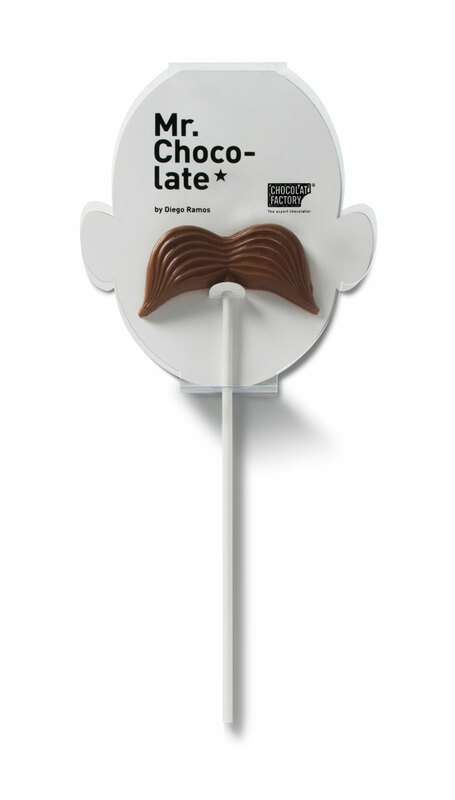 Milk chocolate. Caramel. Strawberry. Orange. 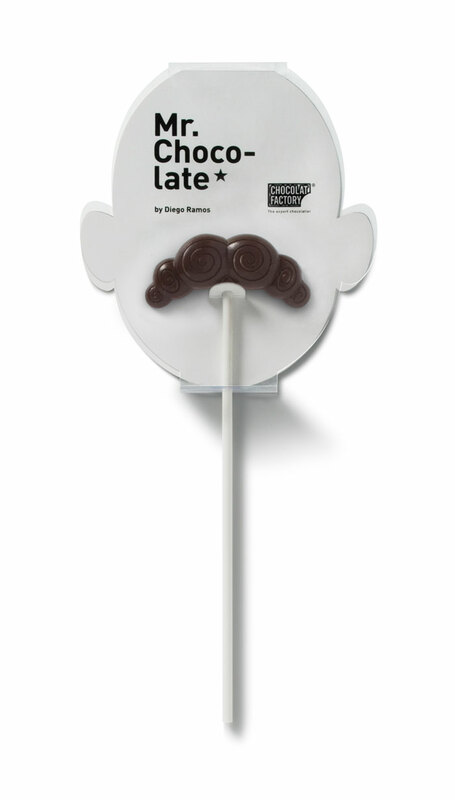 White chocolate.